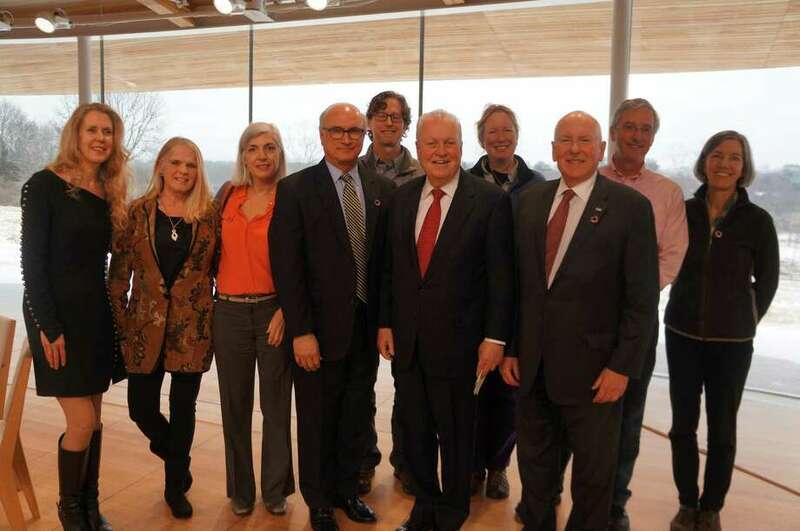 NORWALK — Ten Fairfield County communities have joined forces to help advance environmental sustainability and responsibility county-wide via the formation of a new cooperative organization, Sustainable Fairfield County. The municipalities include Darien, Easton, Fairfield, Greenwich, New Canaan, Norwalk, Trumbull, Weston, Westport and Wilton. Founding members are now actively seeking to include representation from all other towns throughout the county. Sustainable Fairfield County was formally launched at the first-annual Regional Convening for Sustainable Development held at Grace Farms, New Canaan, on Feb. 7, featuring discussions of the local integration of global sustainable development goals and showcased a wide-range of local projects and initiatives. The next Sustainable Fairfield County meeting will be from 7:15-8:30 p.m. on Monday, April 16, at Earthplace, 10 Woodside Lane, Westport. The public is encouraged to attend to learn more and to add their community to the growing list of towns that are engaged in the organization.